Available at Audible, iTunes and Amazon! Florida investigative reporter Whitney Steel has lived in the shadow of her legendary father long enough. To prove herself she needs to find the “big” story. She found it. Now it may kill her. When she’s nearly killed, but is saved by undercover FBI Special Agent Blake Neely, he refuses to let her get in the way of his own objective – at least not right away. 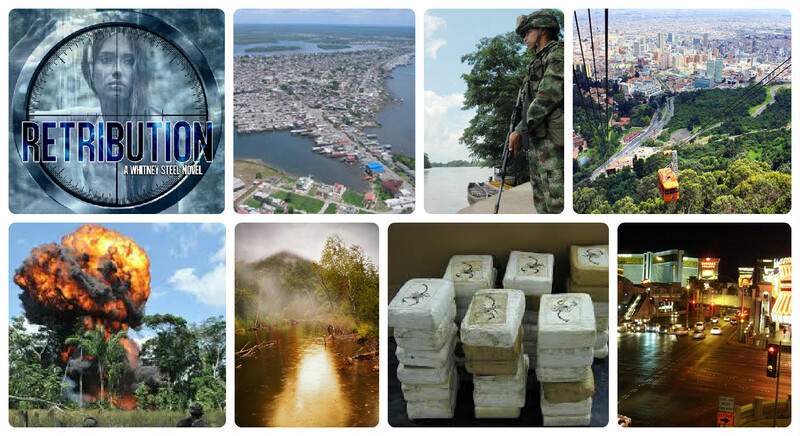 Whitney and Blake are caught in a lethal game between a billionaire obsessed with genetic perfection, his hit man’s thirst for retribution, and a Colombian drug lord fresh out of prison determined to make Blake pay for his twin brother’s death over a decade ago. Faced with tough choices and deadly consequences for many, Whitney soon realizes that sometimes a story becomes more than just a story. This book contains graphic language, sexual situations, and violence. Don’t have an Audible account? 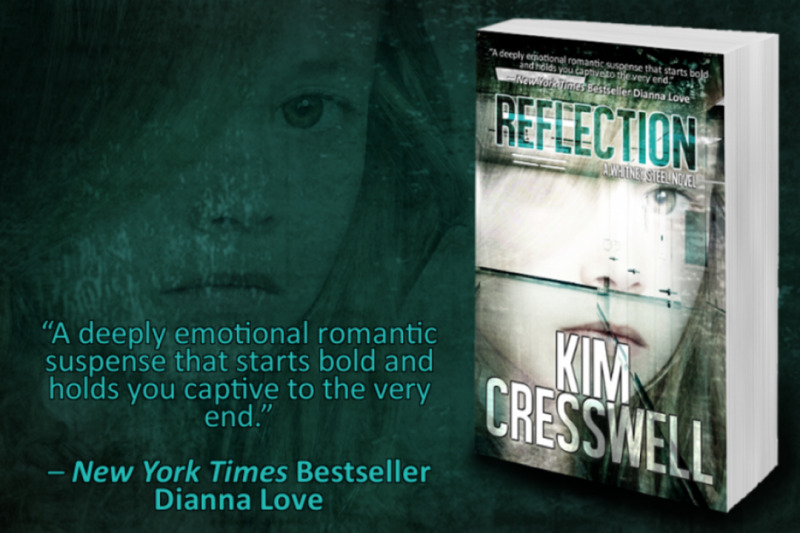 Sign up for a 30 day free trial and start with a FREE copy of Reflection! 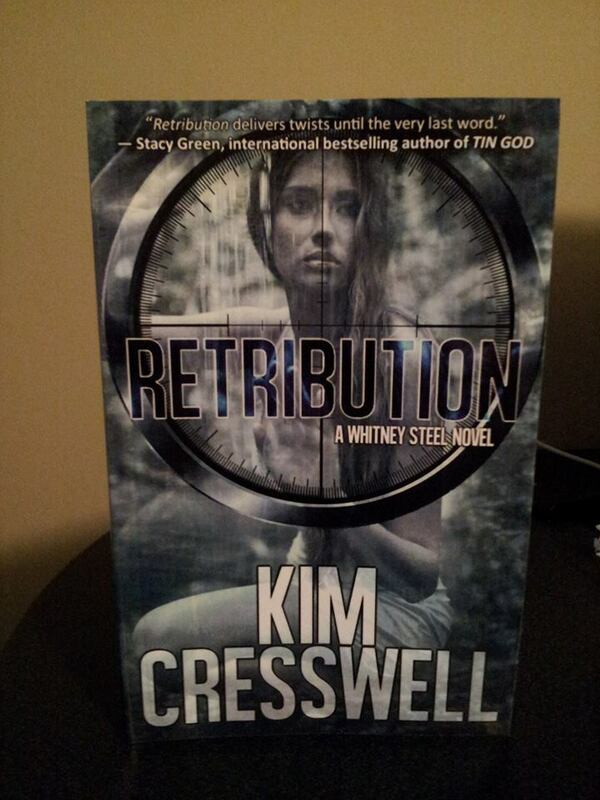 Watch for RETRIBUTION (A Whitney Steel Novel – Book Two) coming soon to audible.com! Happy Release Day! RETRIBUTION is finally here…the much-anticipated sequel to REFLECTION! Seems like I have been waiting forever for release day. Whitney Steel is back! 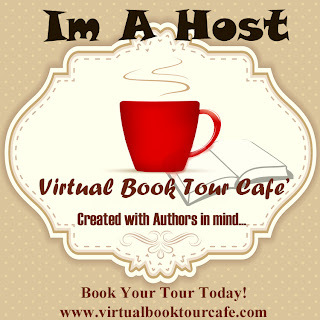 Read REFLECTION – Book One! Available at all fine retailers!